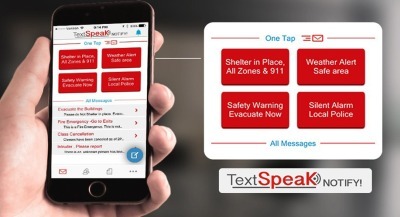 TextSpeak offers a complete line of audio products, all supporting real time conversion of text and data directly to speech. 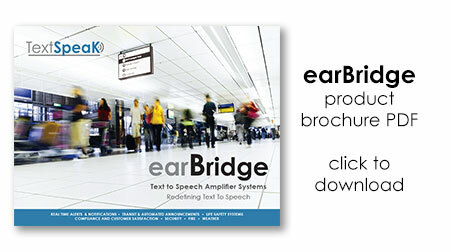 If you are looking for a single solution take a look at our earBridge suite of products. 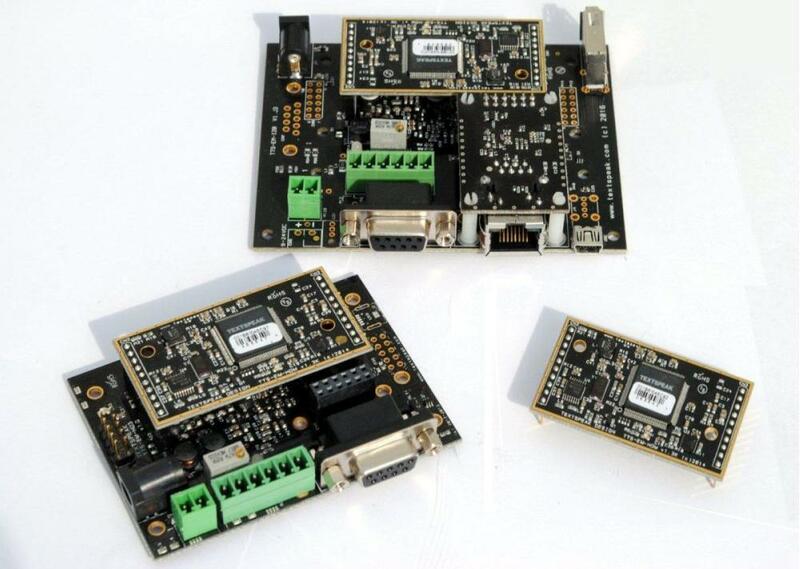 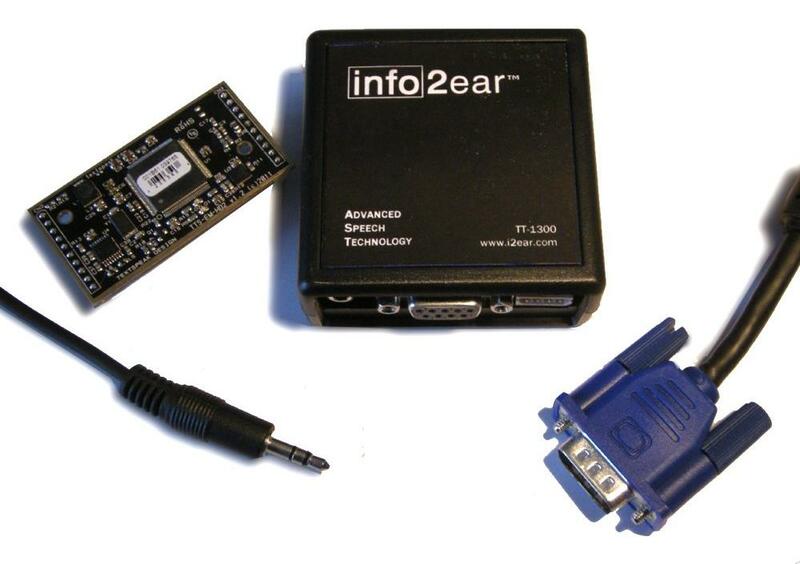 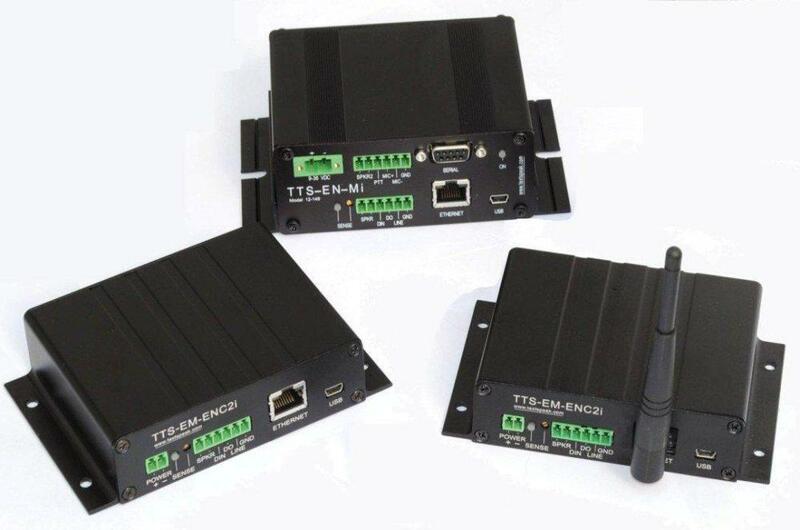 If you are integrating and developing products, consider our OEM board level products.